Embroidery is a neat way of branding your uniform! If you are interested in this service you will need to fill out an 'Embroidery Set-Up Form'. 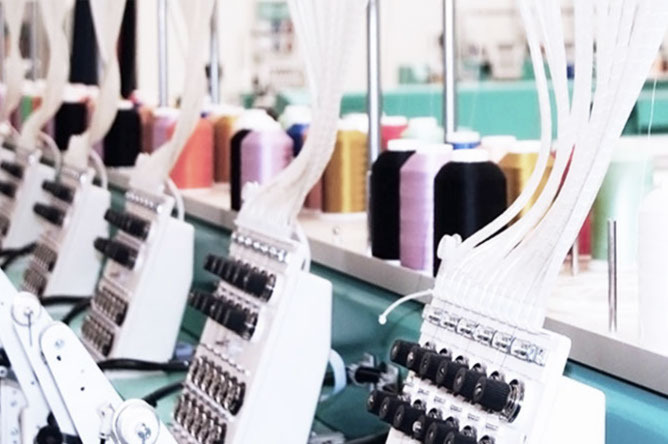 If you require embroidery on any of the garments in your shopping cart, then you will need to add the Embroidery Logo Charge to your shopping cart as well as Embroidery Artwork Setup Fee. You can locate these charges on our filter, under Gender - Embroidery & Embroidery Artwork. Embroidery Artwork Setup fee: A once off fee for Embroidery Artwork Setup. We will keep your artwork on file for a minimum of 2 years after your last order. Note: If you wish to update your Artwork, a new setup fee is required. Embroidery Artwork; on receipt of your order confirmation, please email your artwork as a JPG, EPS or AI files to sales@muhancorporate.com.au. Please specify any further instructions/requirements.